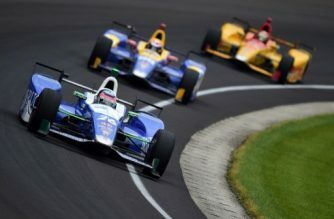 INDIANAPOLIS, United States (AFP) —Alexander Rossi, a former Formula One test driver in only his sixth IndyCar race, captured the 100th Indianapolis 500 on Sunday, conserving fuel over the last 36 laps to win his Indy debut. The 24-year-old Californian spent three years as an F1 test driver and raced five times last year, then switched to IndyCar and used a fuel-saving run to take a shocking 200-lap triumph on the 2.5-mile (4km) Indianapolis Motor Speedway oval. Colombia’s Carlos Munoz finished second as he did in his 2013 Indy debut with American Josef Newgarden third and Brazil’s Tony Kanaan, the 2013 Indy 500 winner, in fourth. Rossi was ninth on the final restart and fearful he would not have enough fuel to reach the checkered flag. But as rivals ahead of him went back to the pits for a splash in the tank, Rossi drained the final drops long enough to win, his car running out of fuel seconds later and rolling to a stop in the fourth turn. 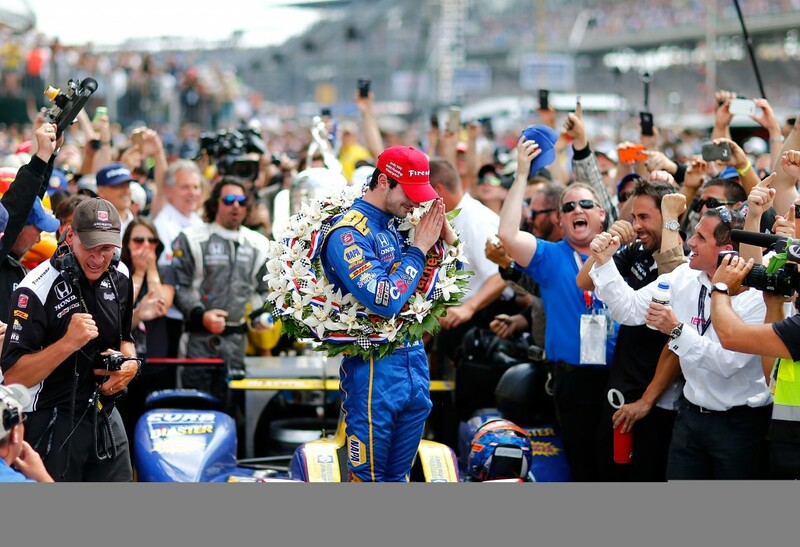 Rossi became the ninth Indy 500 rookie to win, the first since Helio Castroneves in 2001. It was the second Indy 500 triumph for car owner Bryan Herta, who merged his team with that of Michael Andretti this year. Herta won in 2011 with the late British racer Dan Wheldon and felt his former driver’s spirit as he looked and pointed to the heavens. Munoz took the lead with 10 laps remaining but five laps later was forced into the pits. He needed only four seconds to add enough fuel to reach the end. That put Rossi in front with his crew saying by radio he had a half-lap edge on Munoz and should nurse his fuel in the final turns. “I knew I had this one. 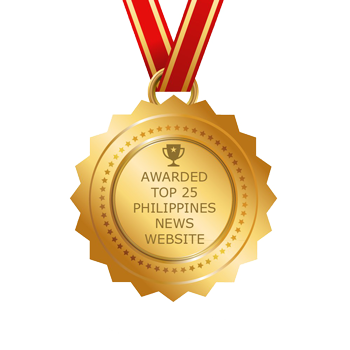 The car was flying,” Munoz said. “For half a lap’s worth of fuel we would have made it. Newgarden settled a career-best Indy finish but was denied the full-speed shootout for victory he wanted. “It was a tough day,” he said. “I really think we had a shot. We had the car to win. It just didn’t fall our way. It’s just a tough pill to swallow. Kanaan overcame being struck in the hands by debris from a crash and his car being hit in the pit lane by Australian rival Will Power, but like Newgarden had to stop late for fuel to doom his title bid. An unprecedented sellout crowd of more than 350,000 people watched the 33-car field. 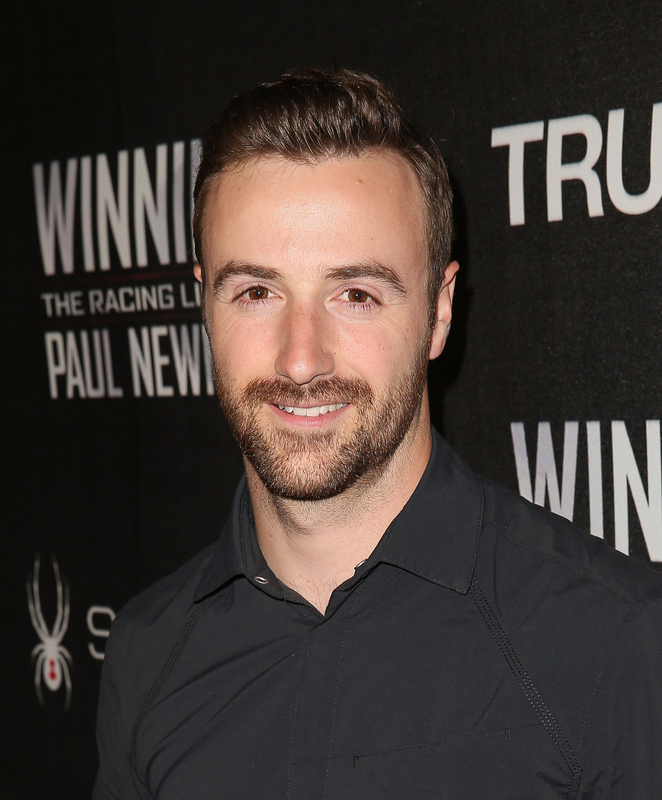 Canadian pole sitter James Hinchcliffe, nearly killed in a practice crash last year, finished seventh. At the end of the pit lane on lap 117, three-time Indy 500 winner Castroneves’s car was struck on the left side by that of US driver Townsend Bell, whose car bounced left and into compatriot Hunter-Reay, collecting three of the fastest cars to that point. Castroneves escaped and moved to the front while Bell and Hunter-Reay needed repairs and fell back for good. But Castroneves’s left rear wheel guard came loose after being struck by J.R. Hildebrand and required repairs, taking the Brazilian out of contention. France’s Simon Pagenaud, who won the previous three IndyCar races — all on road courses — to seize the season points lead, finished 19th.